The Nintendo Switch is doing quite well on the market, and the console is set to beat the lifetime sale of other recent Nintendo consoles. 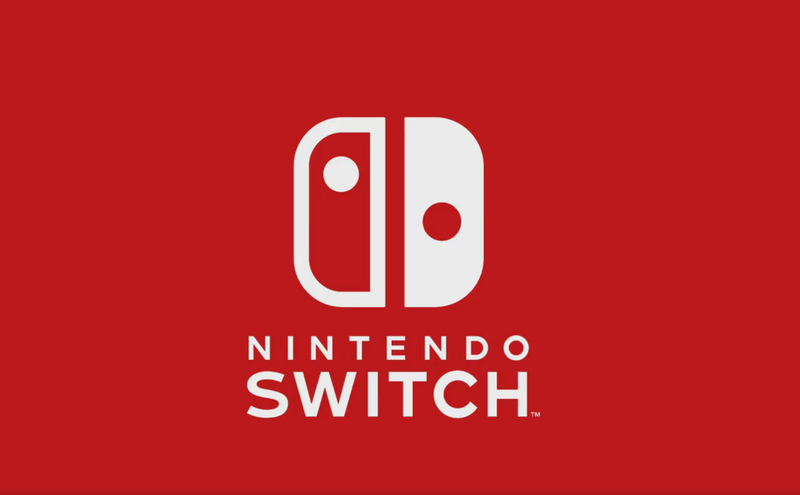 In its latest financial results, the Japanese company confirmed that the Nintendo Switch sold 32.27 million units worldwide as of December 31st, with a 9.41 million increase from the last quarter. The console has currently surpassed the GameCube lifetime sales, and it’s extremely close to surpassing the Nintendo 64 lifetime sales of 32.93 million units. Nintendo Switch software has also been doing quite well, with total sales having reached 110.10 million units, with a 53.51 million units increase from the last quarter. Super Mario Odyssey is among the best selling Nintendo Switch titles, with the game having sold 13.76 million units as of December 31st, 2018, which makes it also the best selling 3D Mario game yet. Other first-party titles have also done very well, with Pokémon Let’s Go Pikachu/Eevee shipping 10 million units, The Legend of Zelda: Breath of the Wild 13 million units, Mario Kart 8 Deluxe 15.02 million units and Super Smash Bros. Ultimate 12.08 million units, which makes it the fastest selling Nintendo home console game ever. The Nintendo Switch has been released in March 2017 worldwide.